price: € 99,100, VAT incl. 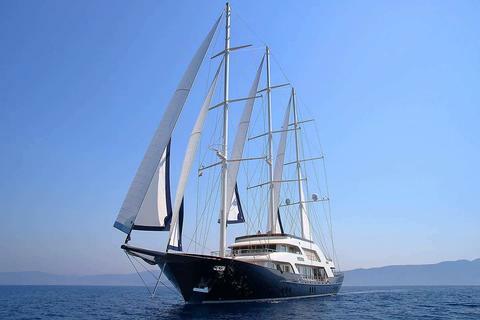 price: € 15,500,000, VAT excl. 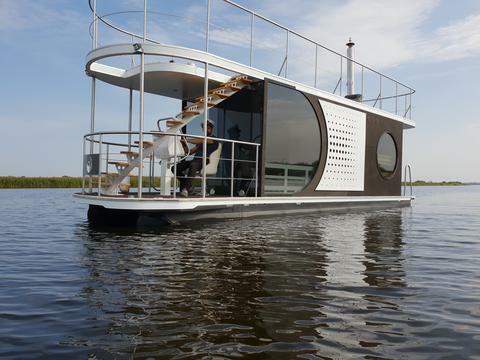 price: $ 800,000 (≈ € 711,112), VAT incl. 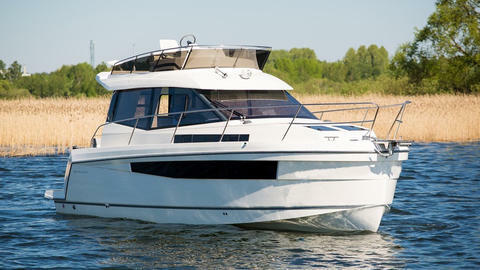 Brand new Aventura 34 sailing catamaran. 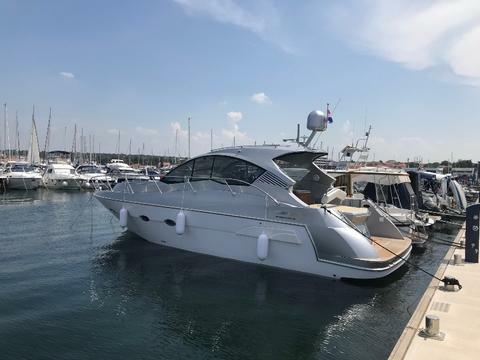 Come to La Grande Motte 24-28 April to see her for yourself. 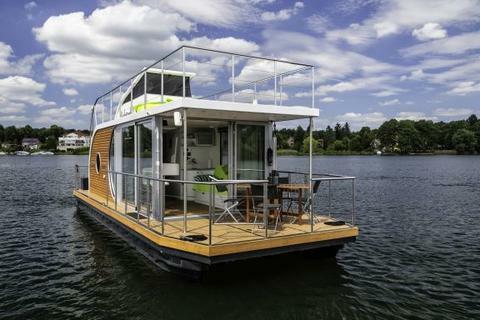 price: € 194,999, VAT incl. price: € 23,780, VAT incl. 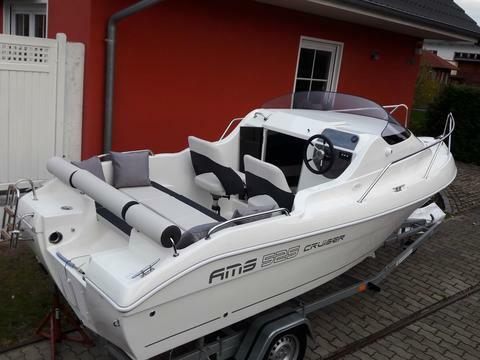 Do you offer new boats for sale? Do you deal with new yachts? Sign up and sell your new boats through Yachtall.